Zayn Malik’s Memoir: 10 Shocking Revelations About One Direction, His Anxiety, Eating Disorder and More! 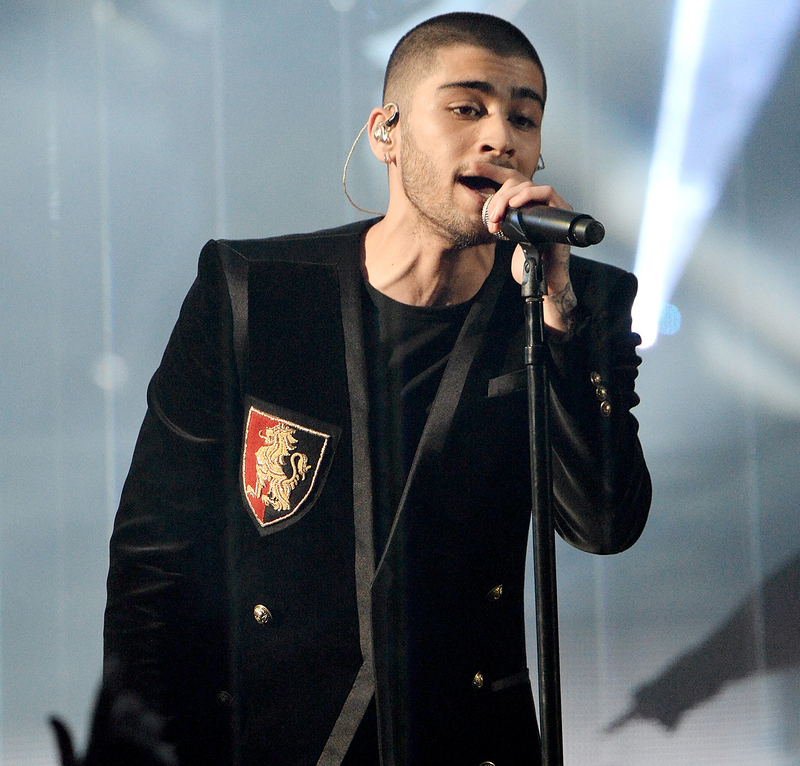 Zayn Malik has more to share than just his pillow talk. In his new memoir, Zayn, the singer, 23, opens up about his departure from One Direction, his crippling anxiety and his eating disorder. 1. One Direction wasn’t allowed to sing what they wanted. 2. He never had a master plan to go solo. 3. His epiphany to quit the band came to him while onstage. Perhaps timing isn’t his strong suit. 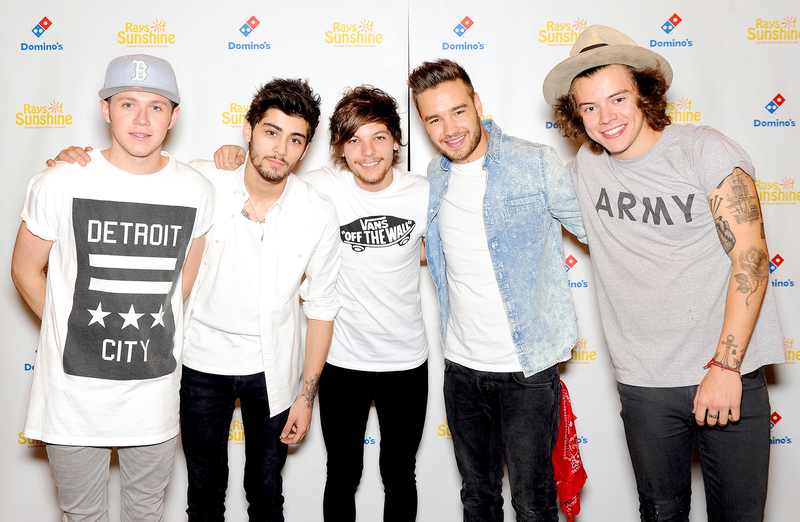 In March 2015, the guys were in Hong Kong on their On the Road Again tour, their fourth in just four years. Malik missed his home, his family and his normalcy. And, on top of that, his three-year relationship with then fiancée Perrie Edwards was crumbling. 4. His parents helped him make the final decision to leave One Direction for good. On March 19, he left packed up his bags and left their world tour. Just one week later, on March 25, he announced he was officially leaving the band. 5. He felt lost and alone after quitting. 6. He struggled with anorexia. The workload, the pressure, the traveling, the uncontrollable factors in life. Everything mixed together and began to affect Malik’s eating habits. 7. He recorded songs to woo girls at school. The kid’s got moves: At around 8 years old, he joined the school choir, hoping he’d meet girls. Back at home, a young Malik would write and record songs on tape. 8. He recorded songs in the middle of the woods. So while working on his debut album, Mind of Mine, Malik and producer Malay grabbed a portable recording rig and headed to California’s Angeles National Forest, where they spent two weeks off the grid, sleeping in one tent and recording in another. 8. He’s got more tattoos than you think! 9. His anxiety is crippling — but he’s working to overcome it. On June 11, Malik pulled out of his set at the 2016 Capital Radio Summertime Ball at Wembley Stadium, which would have been his first solo performance on his home turf in the U.K. He actually prefers hiring — and working with — women. In fact, his management is predominantly made up of women. 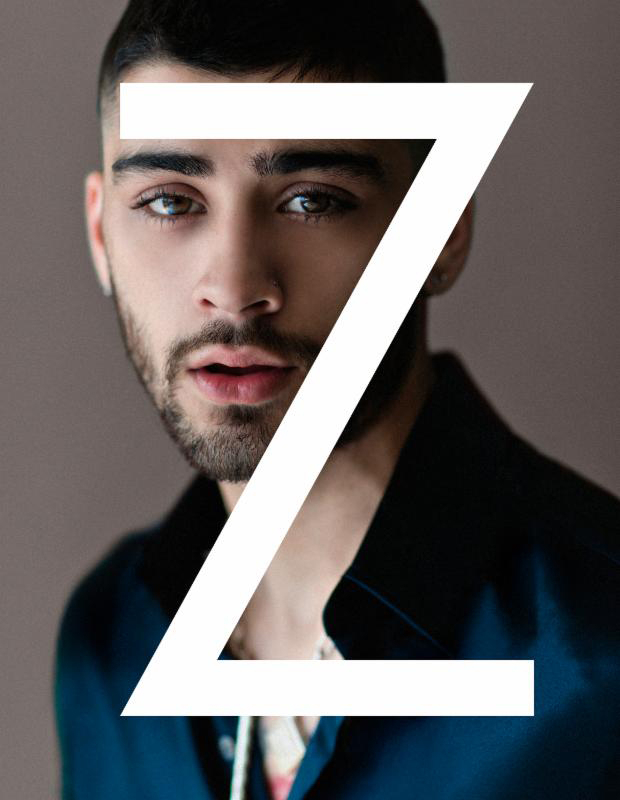 For more on Malik, pick up Zayn, on shelves now!